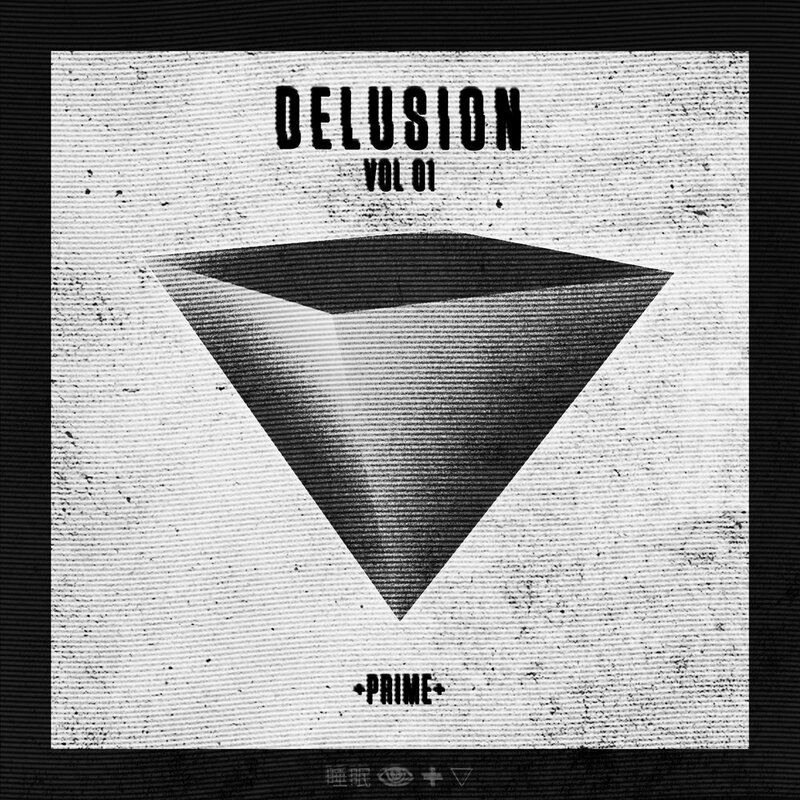 Curated by NIK P, PRIME’s Delusion Vol. 1 features an eclectic mix of experimental beats with chilled out melodies, contrasted by hard hitting basslines. While certain moments adhere to respected elements of trap and bass music, unexpected sounds and transitions give each track an edge that keeps the listener intrigued.